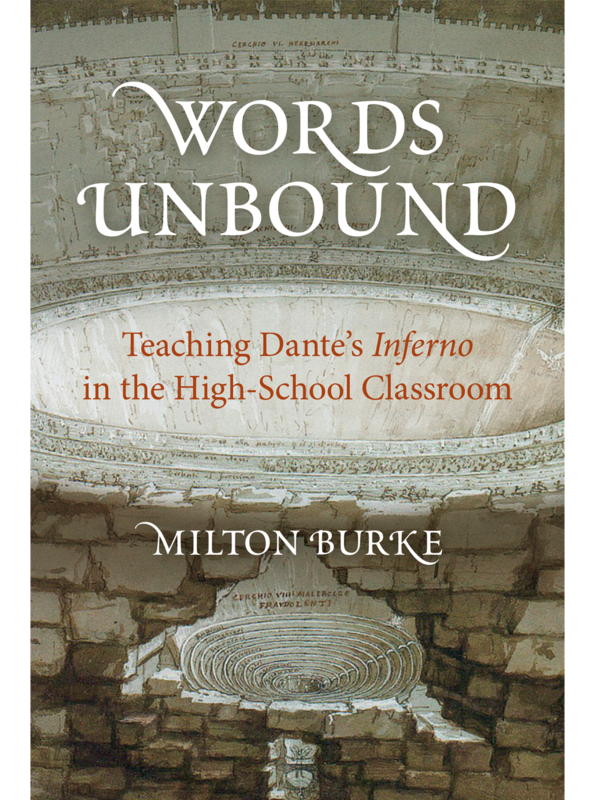 Words Unbound draws on Milton Burke’s thirty years of teaching experience to help educators bring Inferno alive for today’s young reader. 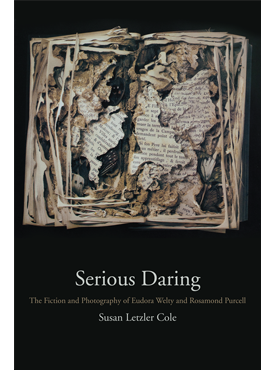 In a conversational, “colleague-to-colleague” style, Burke shares the interpretations, questions, and exercises he found effective in his high-school classroom, emphasizing group discussion to help students, no matter their religious or philosophical moorings, engage meaningfully with the notoriously difficult text. 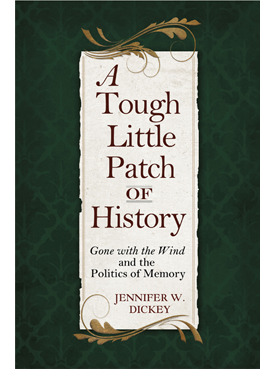 Milton Burke is a retired high-school English teacher. He lives in Fayetteville, Arkansas.